The list of retailers who have decided to end the practice of on-call scheduling has just grown by one more, as J. 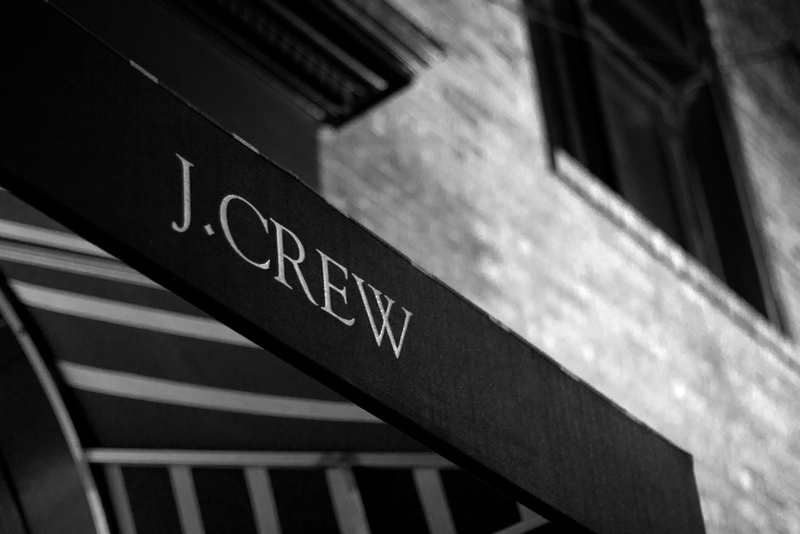 Crew announced it will no longer require workers to be available to work shifts on short notice at all its U.S. stores. New York Attorney General Eric Schneiderman sent letters to 13 retailers in April, questioning their use of on-call scheduling and citing possible violations of the state’s requirement to pay hourly staffers for at least four hours when they report for a shift, even if they don’t end up working. “Workers deserve protections that allow them to have a reliable schedule in order to arrange for transportation to work, to accommodate child care needs and to budget their family finances,” Schneiderman’s office said on Friday. J. Crew says it will give workers at least one week of advance notice about schedules at all its New York stores. It says on-call shifts ceased nationally in October, after the company started discussing tweaking the system 10 months ago. Employees may now volunteer to fill needed slots on a voluntary basis, J. Crew’s Senior Vice President Maria Di Lorenzo wrote in a letter to Schneiderman’s office, reports the Associated Press. That could be challenging for some managers, she says. Urban Outfitters recently announced it’d put the kibosh on on-call scheduling in its New York stores, Victoria’s Secret, Bath & Body Works, Abercrombie & Fitch and Gap have all ended the practice nationwide.